“What is Branding?” It’s a broad question with a variety of answers. You can ask a marketer, salesman, copywriter, publicist, and a photographer this question and get extremely different responses. Truth is, all of these service providers – including us here at Cheers Creative – help to fine tune certain aspects of your brand. We’re a piece of the bigger branding pie. 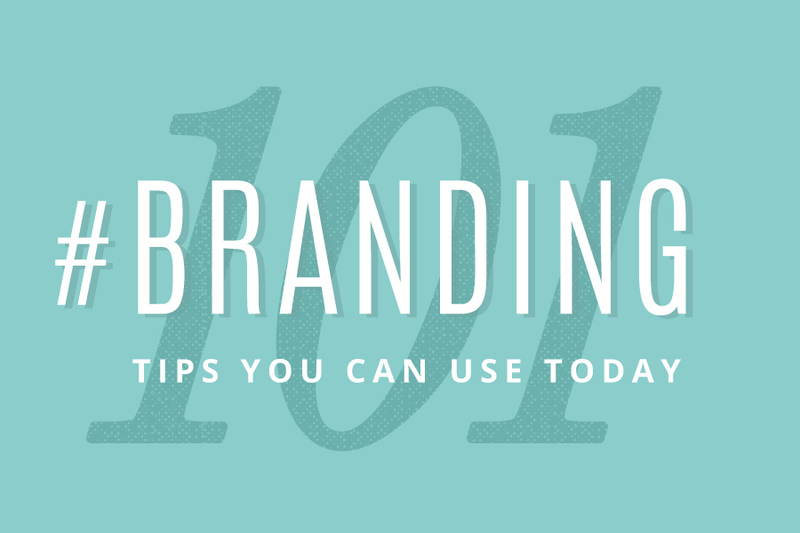 Today we’re sharing branding tips with you from a brand & web designer perspective. We’ve gathered all of our #Branding101 posts right here for you, full of actionable tips that you can practice today!